"One of Madison’s Best Repair Shops for Vehicle Exhaust Systems"
Exhaust Pros is staffed with factory-trained technicians. 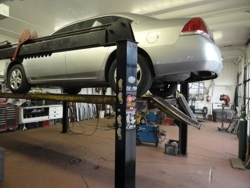 Exhaust Pros will fully explain what work is needed and they will show you the repairs that are needed. Exhaust Pros offers affordable repair services for automobiles including cars, trucks, vans, crossovers, SUV's. 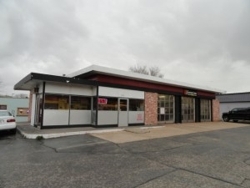 Exhaust Pros is the place to go for professional auto and truck exhaust repair while you wait! 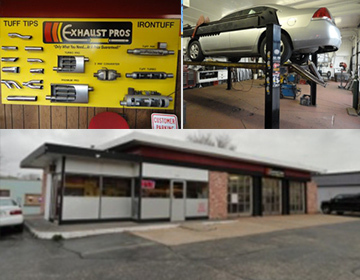 Exhaust Pros is conveniently located on the border of Madison, WI and Monona, WI; just three miles north of the Beltline at 3900 Monona Drive; at the intersection of Monona Drive and Cottage Grove Road. 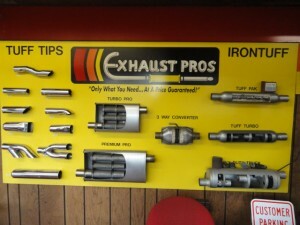 Exhaust Pros is the place to go for “Only What you Need…At a Price Guaranteed”. Mention this ad on your next visit to Exhaust Pros and receive $10.00 off of exhaust repairs in the amount of $80.00 or more.